There might be lots of empty folders in Windows and these might be created either by temporary files or by users for different purpose. Empty Folder Cleaner ActiveX cleans up empty folders in Windows. It can scan for empty folders in your hard disk drives and then you can select the empty folders which you would like to delete. 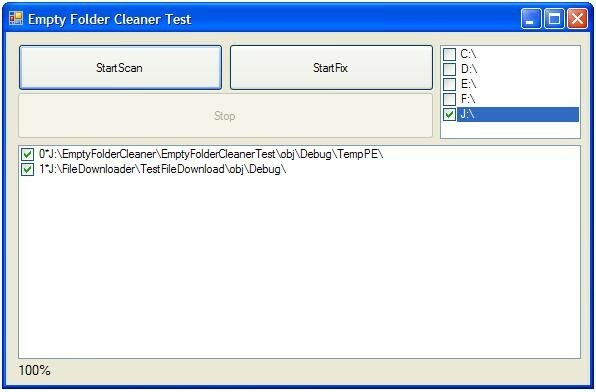 Well, the Empty Folder Cleaner ActiveX is easy to use, easy to integrate into your application. MrClean is simple utility that finds and trashes duplicate files, empty folders and aliases. 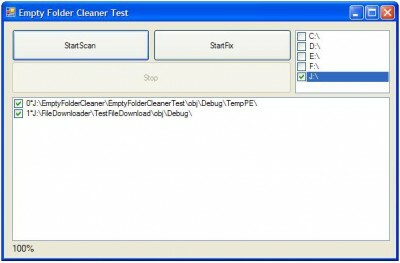 Tri-CLEANER uninstalls any software, including the files created at the first launch of any application, invisible files, etc.